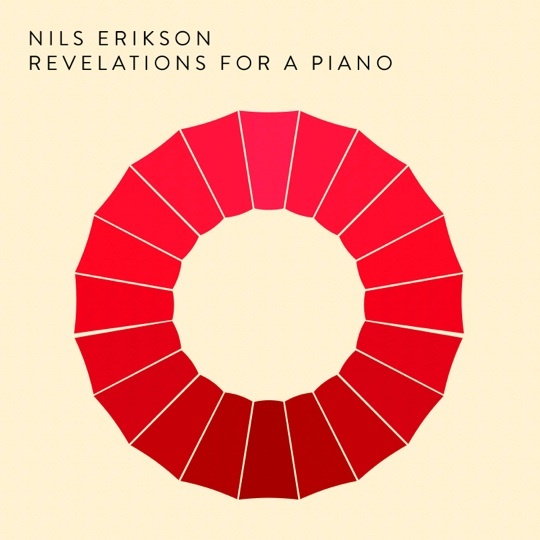 New album by Nils Erikson "Revelations for a Piano"
It all began when Nils Erikson was old enough to climb the piano bench. 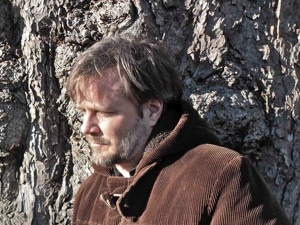 Four years old, he wrote the melody for ”Sun Games”, and since then things have just advanced. - The piano is my portal to new and unknown worlds, he says. I never really know where I’m going. It has been an inexhaustible source of energy throughout my entire life. Finally, a sequel has arrived. 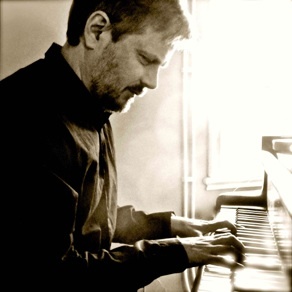 The new album ”Revelations for a Piano” picks up on ”Secrets … ” and the listener is invited to follow Nils Erikson on his musical journeys, with soothing pieces in an impressionist style. The album was instantly No. 1 on Apple Musics classsical album top list. And just like in real life, it starts with ”Sun Games”, the first and last bars performed exactly the way they used to – so many years ago.